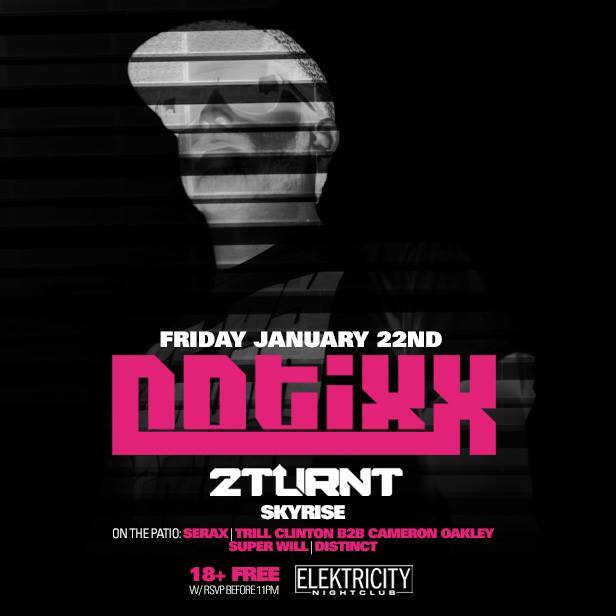 Notixx returns to Detroit with support from 2TURNT & SKYrise at ELEKTRICITY in Pontiac, MI this coming Friday! Recently releasing an EP with Dub Police, Notixx continues to hold his position in the Dubstep world. 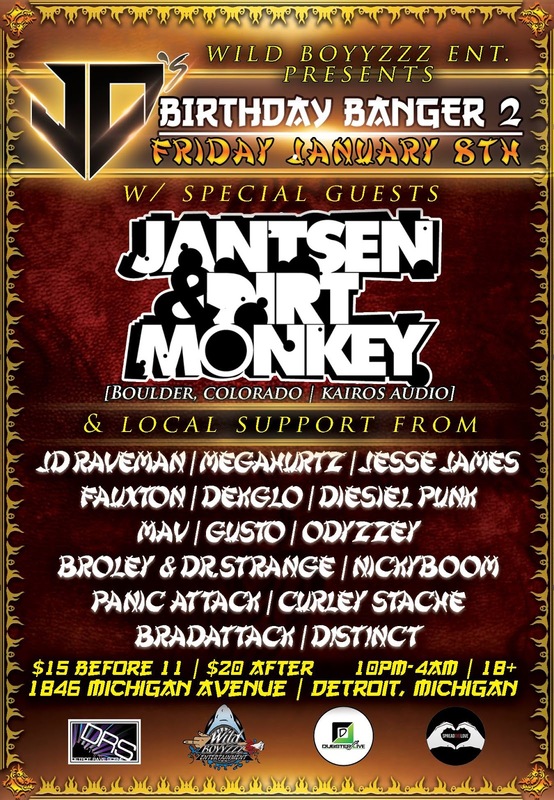 This event will be FREE for 18 and up before 11pm with RSVP! 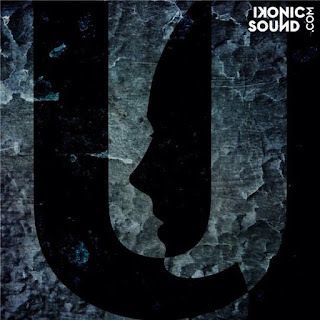 Dawning Music's Hit Track "U" Is Available For FREE! Dawning Music's song "U" brings a balance between trap and bright future bass. While starting quiet and calm, the track endlessly increases in intensity while holding an overall ethereal mood. It will immerse you into various emotional peaks through its euphoric waves and ambience. Between the rich warm pad and bell strings, quickly this bliss is juxtaposed with hard hitting trap-style drums. These elements battle for control of the mix and seem as if the ambient pads have taken over then the entire song is exploded into an unexpected intensity. The contrasting sections provide for an unparalleled experience to the standard of everyday life, making “U” crave to indulge in another listen. 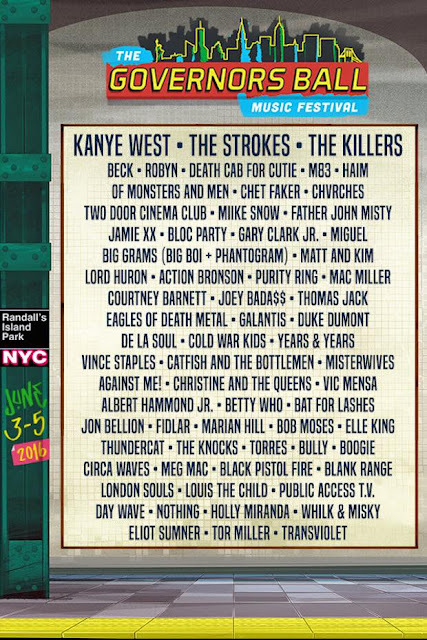 Back for another year of Governors Ball in New York with a incredible 2016 lineup including performances from Kanye West, The Strokes, The Killers, Beck, Mike Snow, Big Grams, Purity Ring, Cold War Kids, Louis The Child & many more! 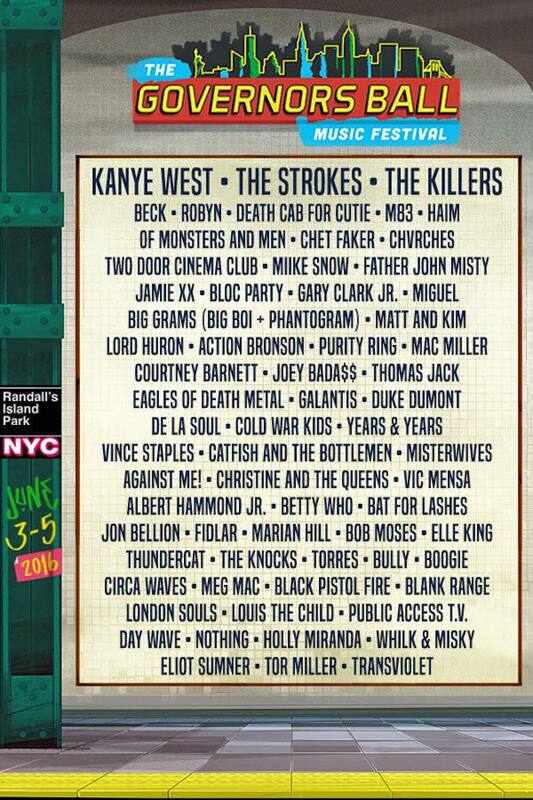 The 3 day festival is one of a kind and is sure to sell out. 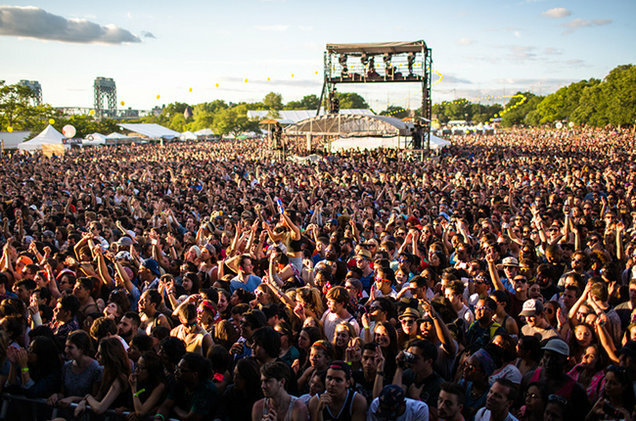 Be sure to head over to Governorsballmusicfestival.com to secure your spot in the crowd while supplies last! 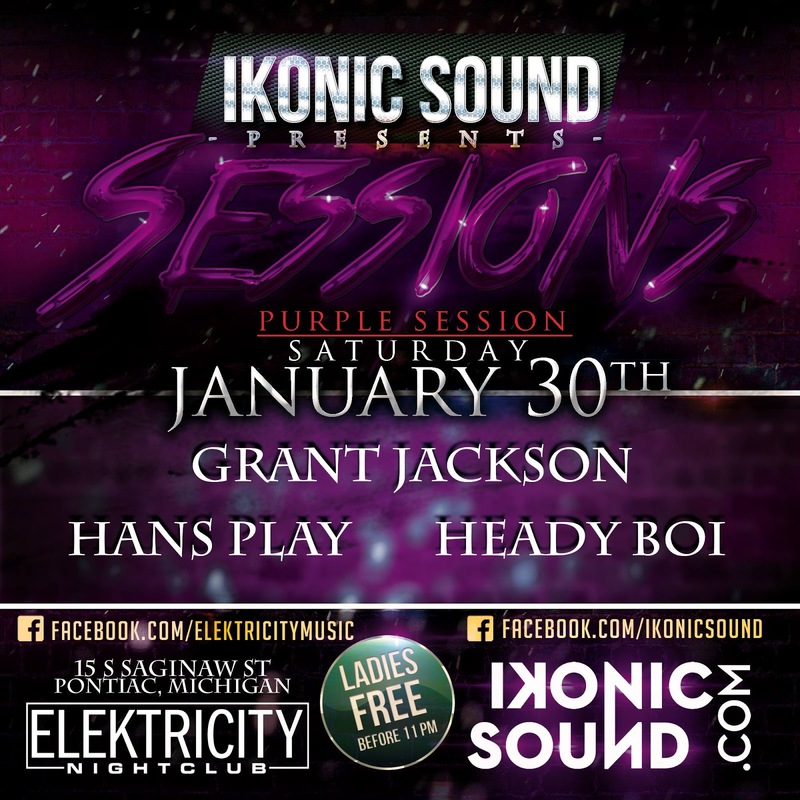 Back on the ELEKTRICITY patio January 30th for another edition of Sessions. This time we get purple with Grant Jackson, Hans Play & Heady Boi for a night of unique jams! Saturday nights are FREE for Ladies before 11PM & 21+ can RSVP for guest list reservations. Never been? No worries, We give away TWO shirts at every show and this week they have your name on them! Detroit's in for a treat with 4B January 8th at Elektricity with Attak & Madisi. 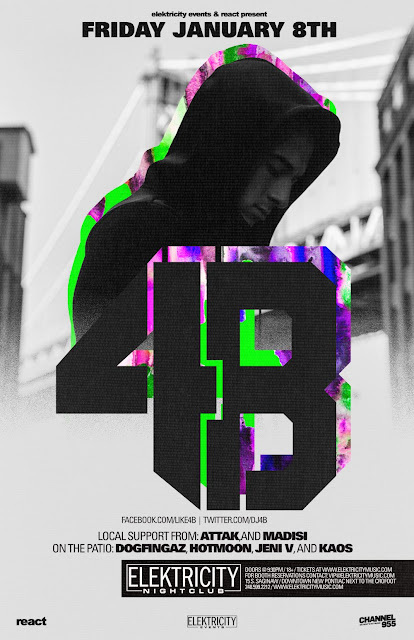 From playing international festivals to releasing music with some of the largest names in EDM, 4B displays a signature style that really stands out in his live set. On the heated patio, four talented Detroit local artists are showcased including Hotmoon, Dogfingaz, Jeni V & Kaos. 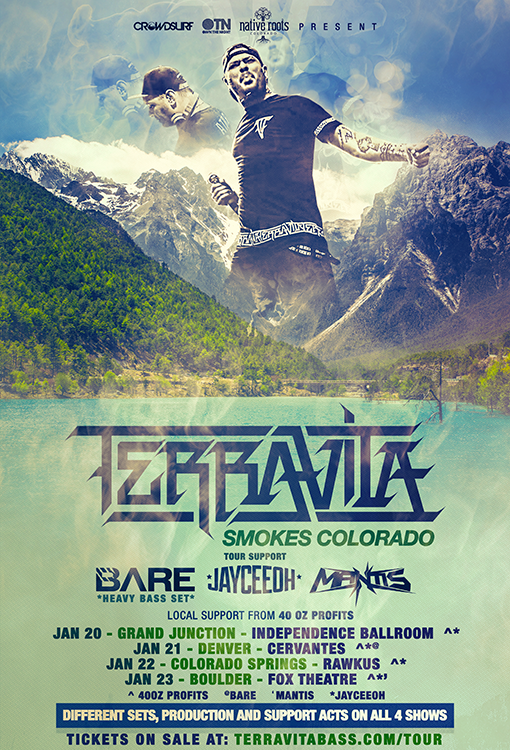 Tickets are on sale now and are going quick!